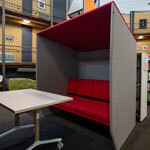 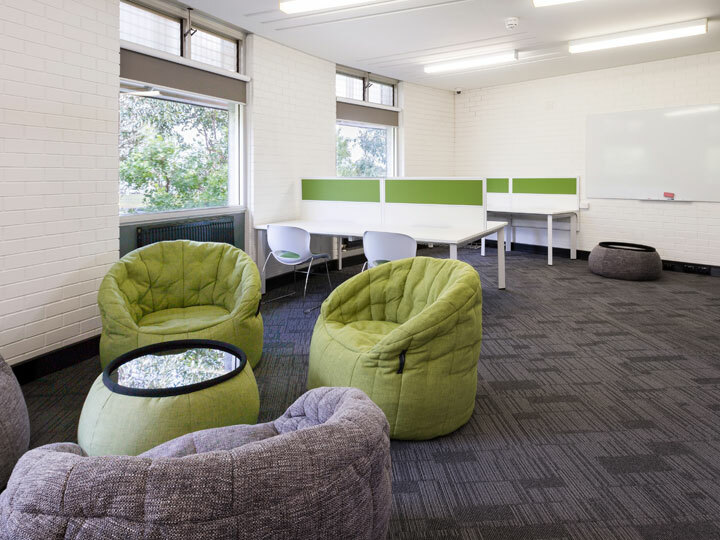 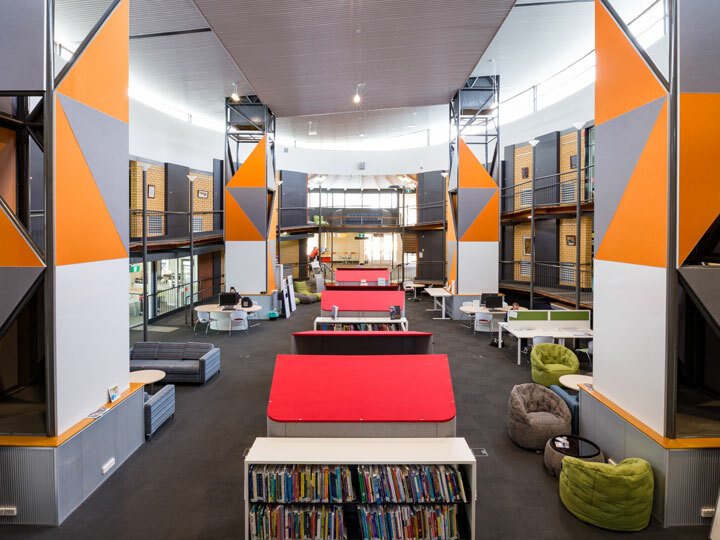 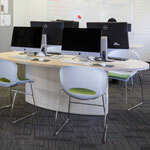 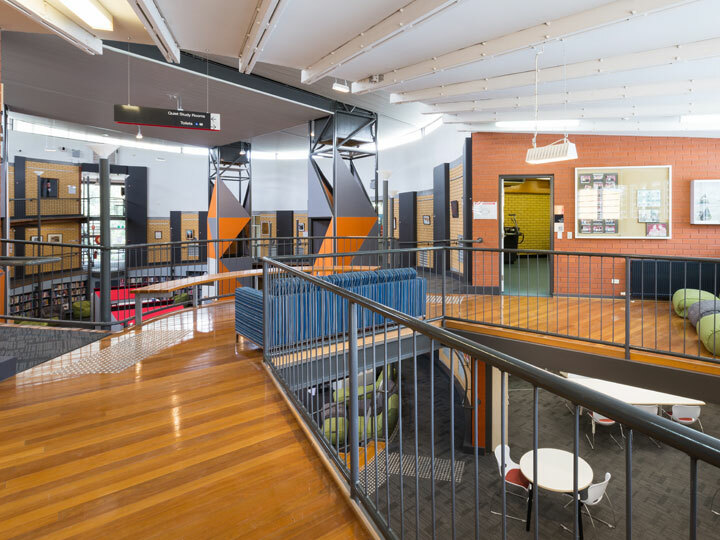 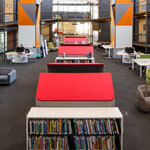 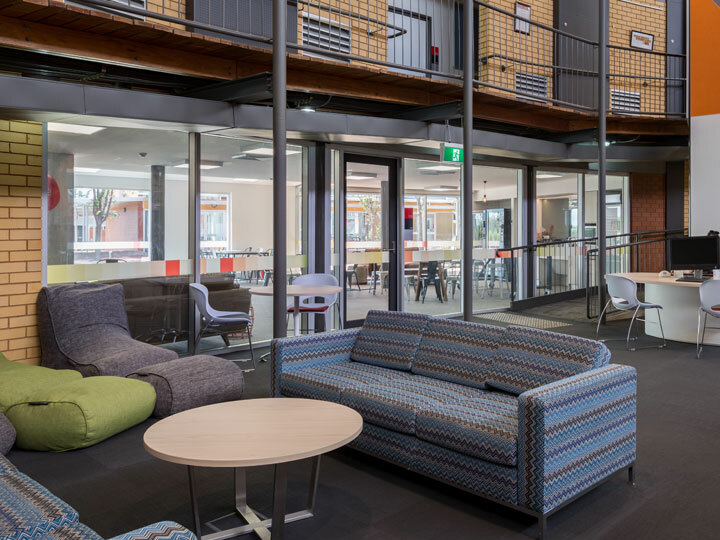 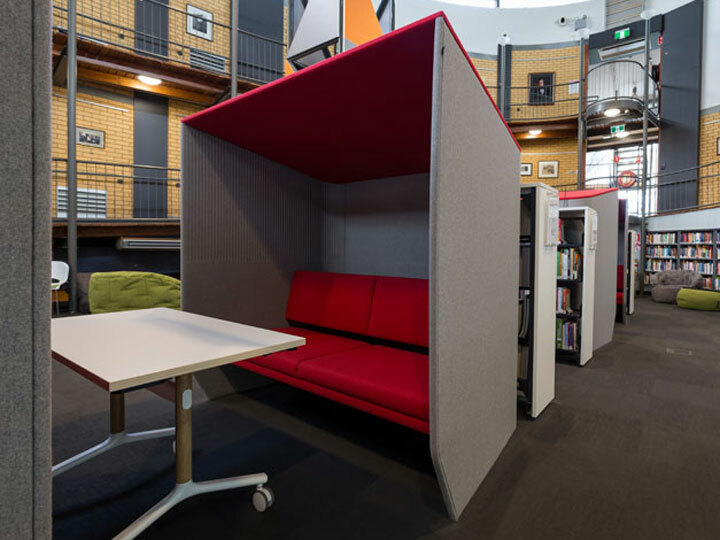 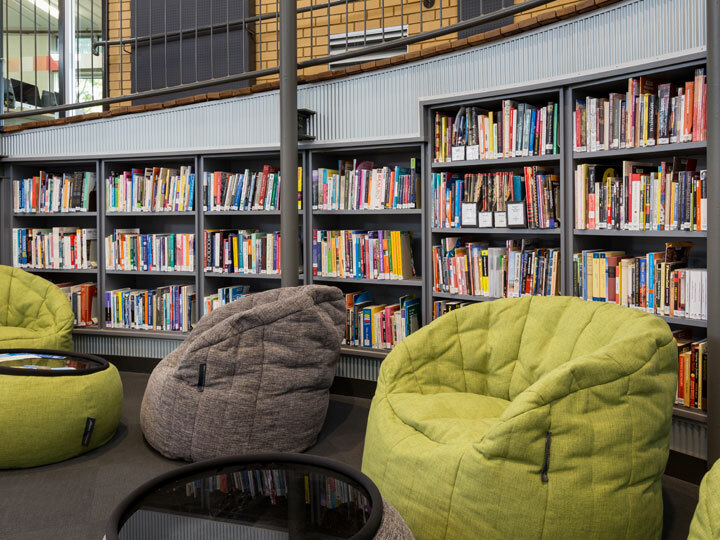 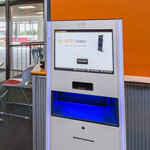 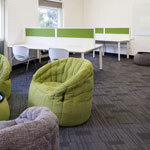 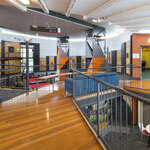 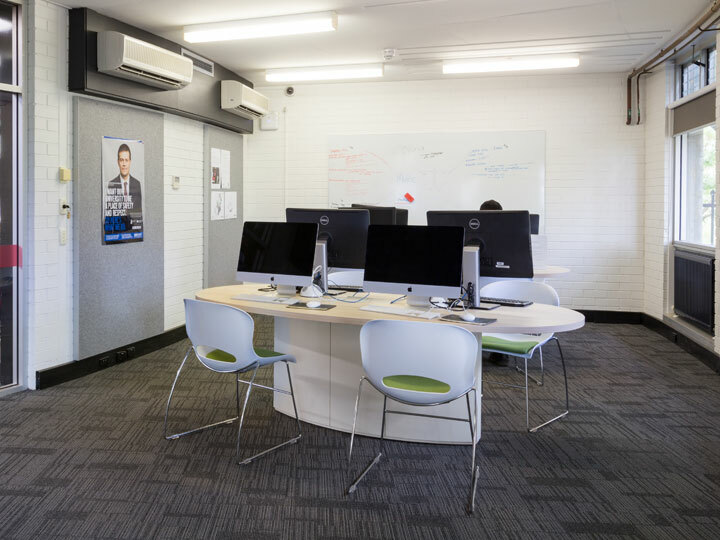 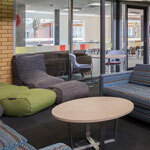 Located within the Dubbo Campus' Interactive Learning Centre (ILC), the Library offers students a central location to study, work collaboratively, access resources and seek support. 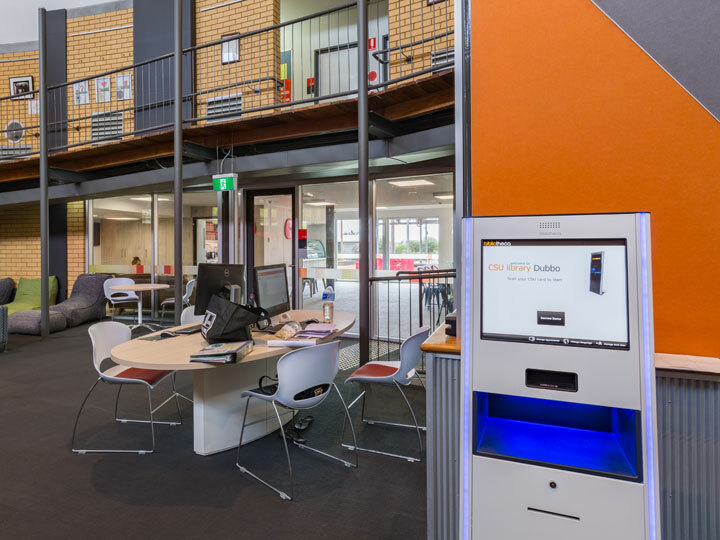 Dubbo's physical collections focus on Indigenous studies, early childhood education, nursing, social work, accounting and business studies. 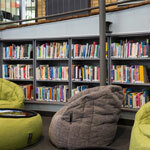 Students also have access to Library's extensive online collection, including eBooks, journal articles and more.